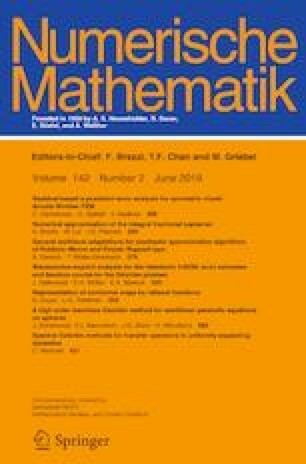 The current work is a continuation of Kim (An unconstrained global optimization framework for real symmetric eigenvalue problems, submitted), where an unconstrained optimization problem was proposed and a first order method was shown to converge to a global minimizer that is an eigenvector corresponding to the smallest eigenvalue with no eigenvalue estimation given. In this second part, we provide local and global convergence analyses of the Newton’s method for real symmetric matrices. Our proposed framework discovers a new eigenvalue update rule and shows that the errors in eigenvalue and eigenvector estimations are comparable, which extends to nonsymmetric diagonalizable matrices as well. At the end, we provide numerical experiments for generalized eigenvalue problems and for the trust region subproblem discussed in Adachi et al. (SIAM J Optim 27(1):269–291, 2017) to confirm efficiency and accuracy of our proposed method. This work was supported partially by Basic Science Research Program through the National Research Foundation of Korea (NRF) funded by the Ministry of Science, ICT & Future Planning (NRF-2014R1A1A1002667) and supported partially by U-K Brand Future-core Research Fund (1.180016.01) of UNIST(Ulsan National Institute of Science & Technology). Moreover, I would like to thank my friend and colleague, Ernie Esser, Ph.D., with whom I had fruitful discussions on various topics in image processing. I could not have initiated this project without his inspiration.